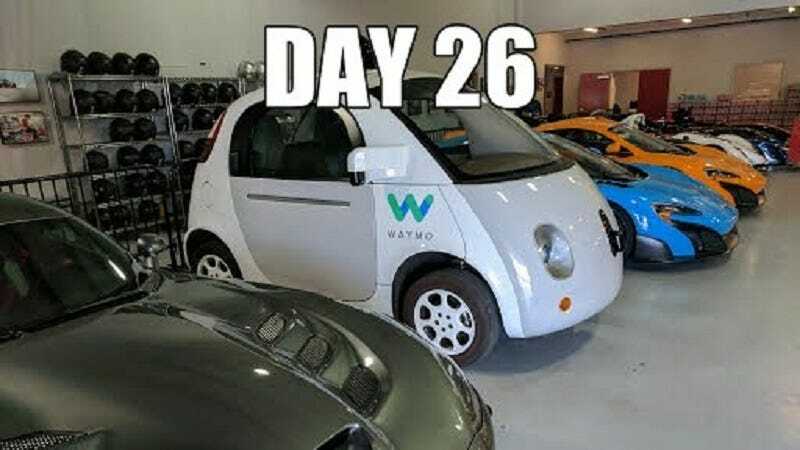 The man behind Google’s self-driving car project thinks he’s funny. Look, we get it. You’re really rich, you have access to some of the best cars on the planet, AND you’re supposedly going to usher in the eventual death of the personal driving experience and perhaps even automobile ownership for the vast majority of commuters. You don’t have to mock us.